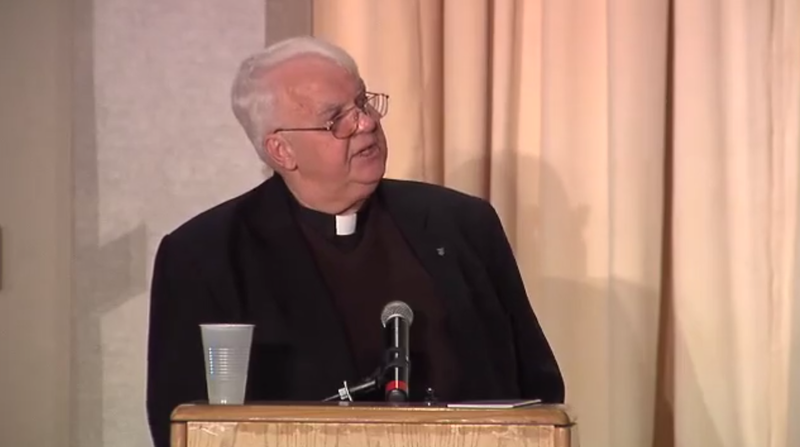 New on this website: A Crash Course in Catholic Medical Ethics, originally presented in lecture format April 29, 2008 in Worcester, MA (USA) as part of the 4th Annual Healthcare Professionals for Divine Mercy Conference: Medicine, Bioethics, and Spirituality. It is reproduced here kindly with permission of Fr. Germain Kopaczynski, OFM Conv., Ph.D., S.T.D. You can find the Crash Course here.